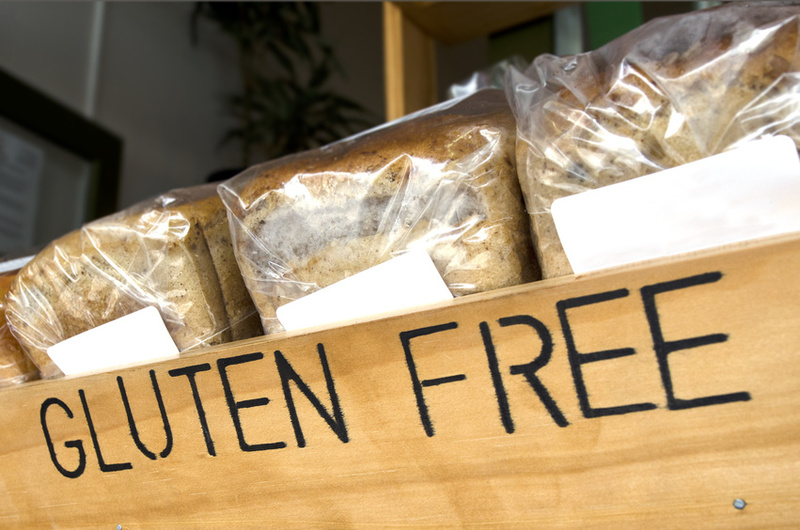 Gluten free diets have been a media craze for quite some time. Most recently, nutritionists have been speaking up about the gluten free “fad” – calling some gluten free diet choices bad for your health and your waistline. Looking deeper into the media buzz, you’ll find what’s being labeled as bad for your health has more to do with one’s food choices and habits, than the actual elimination of gluten (a protein found in wheat). Processed and packaged foods labeled “gluten free”, where gluten-containing ingredients have been replaced with gluten free ingredients, can be just as unhealthy as their gluten containing counter parts. In fact more fat, sugar and carbohydrates may be added for taste, convenience and price. Isn’t this the heart of processed foods in general? Substituting ingredients, or swapping one unhealthy food choice to another without making any behavior changes should not constitute our idea of a “diet”. A healthy gluten free diet eliminates gluten containing food items all together, while making sure any lost nutrients such as fiber and B vitamins are adequately supplemented with other foods. The fact is many people who choose to eliminate gluten from their diet may benefit more from the removal of processed and packaged foods (most of which contain gluten) than from the actual removal of gluten itself. However, many people do have a mild intolerance or sensitivity to it. It’s also important to note that many other foods can cause an inflammation response in a person, making them intolerant or sensitive to those foods. If you aren't sure whether gluten containing ingredients are for you, simply remove them from your diet for a couple of weeks, add them back in (slowly) and look for symptoms (indigestion, gas, bloating, fatigue, headaches, skin irritation, muscle & joint aches, etc.). Symptoms experienced throughout your day aren’t normal. If you have any of these symptoms something may be wrong with your diet. There are many other ways you can test for food sensitivities. Speak to your doctor or nutrition professional for additional guidance. Cybex is a provider and manufacturer of premium commercial fitness equipment. Content featured in the Cybex Fitness Blog is meant to inspire healthy living and wellness and should not be taken as medical advice. For medical advice, please consult a doctor.